Let BATH FITTER handle your entire shower remodeling project from start to finish. 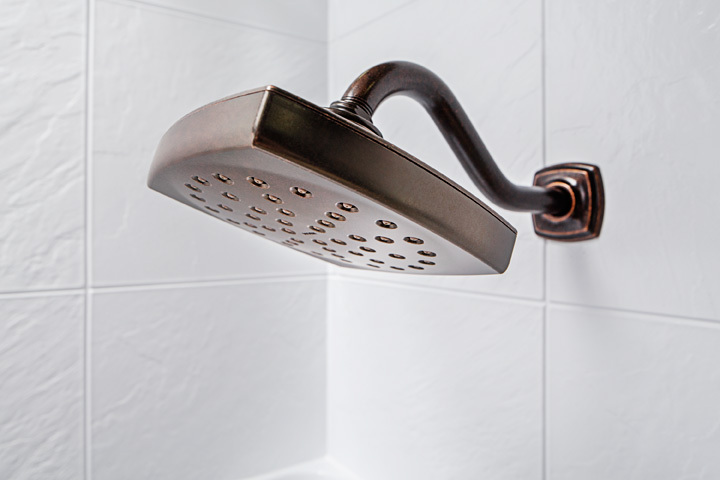 We offer durable shower surrounds, skid-resistant shower floors and easy-to-clean shower doors. Our shower enclosures are made of durable materials that will stand the test of time while offering a customized look to match the style of your bathroom. Let us install a beautiful new shower base or shower floor and matching one-piece wall system right over your old unit—in as little as one day! BATH FITTER glass shower doors are designed and built with the same care and attention to quality as all of our other products and are the perfect companion to your new shower. Our design professionals have taken special care to create shower doors that function flawlessly and offer exceptional style.